A long time ago, back when I was regularly attending blogging conferences like IFBC as a newbie blogger I must have gotten myself on a mailing list. 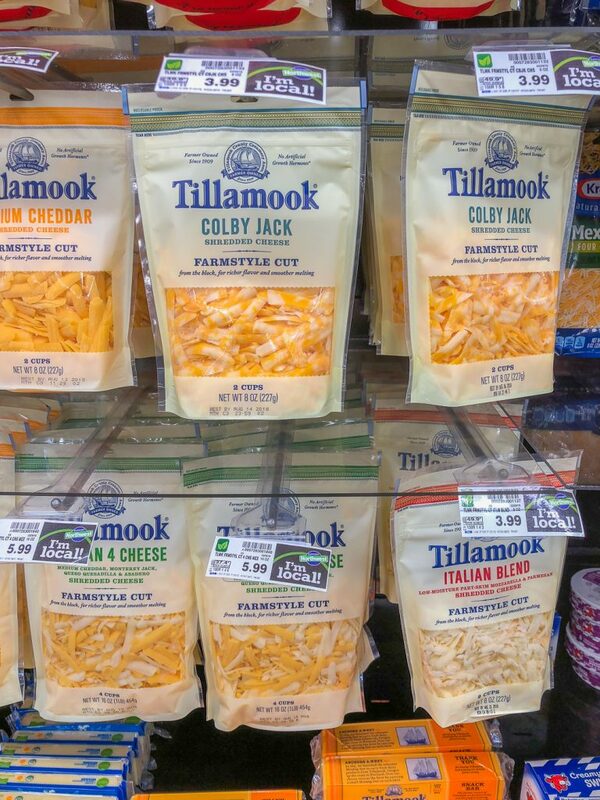 Or maybe it was when I visited Allrecipes headquarters in Seattle for a local bloggers event. I don’t have an accurate recollection. But whatever I signed up for, I like the result: about once or twice a year a trend report shows up in my inbox with lots of data about eating habits in the U.S., particularly for those folks that use the immensely popular site Allrecipes. The latest Measuring Cup Consumer Trend Report popped up last month and the focus was on healthful eating trends, so it piqued my interest. And 4 out of the 7 trends highlighted have a decidedly vegetarian slant. So, I thought it might be worthwhile to share some of the facts and figures with you, but with a little dietitian spin on it. I haven’t really written a blog post like this before, so let’s see if it’s a success or an epic fail, shall we? In an effort to minimize stress at dinnertime and get healthier foods on the dinner table, 1/3 of online home cooks say they’ve embraced meal planning and are prepping food ahead of time. 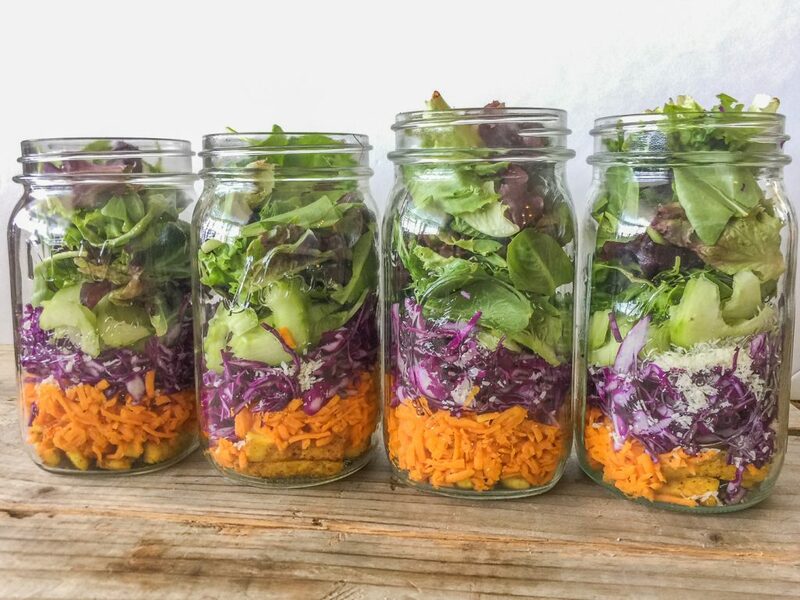 I’ve got to say the planner in me loves seeing the pictures on Instagram and Facebook of a week’s worth of roasted veggies, cooked quinoa, overnight oats, and energy bites all lined up in cute containers ready to be stacked in the fridge in an orderly fashion. I think it’s very similar to the satisfaction I get from a pantry lined with full mason jars. It’s visually appealing (neat and tidy) and comforting to know I’ve got food at the ready. 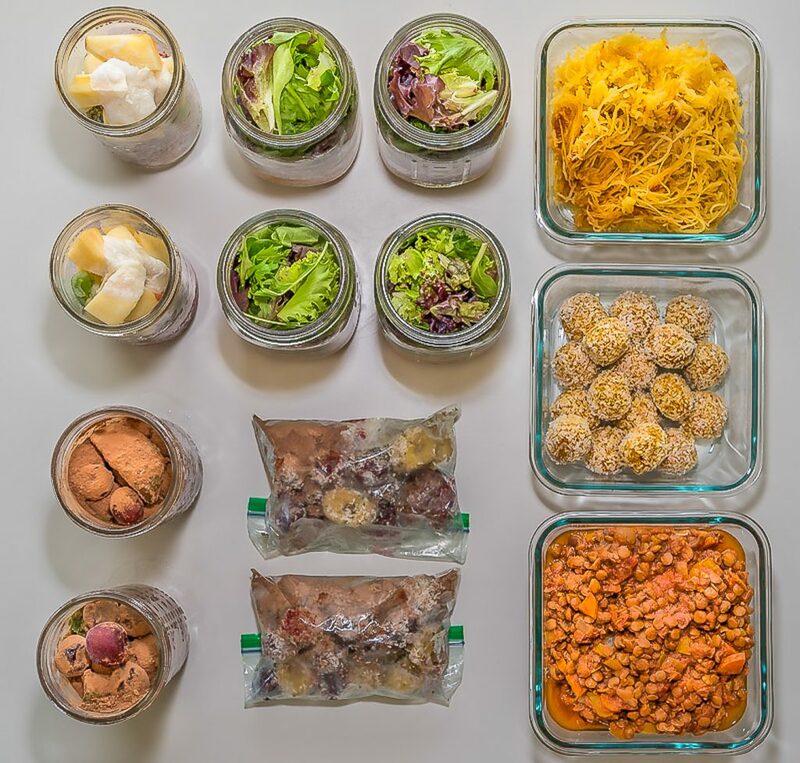 From a dietitian’s standpoint meal planning and/or prepping is a fantastically wonderful habit. We always encourage planning ahead because you are more likely to have something healthy to eat that’s available when hunger strikes and less likely to fall prey to the fast food drive through or vending machine out of desperation. I’m definitely a meal planner, and I’ve only gotten my feet wet with meal prep. Recently I’ve been making chia pudding on Sundays and then feeling grateful during the morning rush that I can just grab a jar, throw on some fruit and go. Compared to January 2017, the desire for Keto-friendly recipes rose 572% for January 2018. I’ve been a dietitian for 23 years. One thing I can tell you that doesn’t excite dietitians is fad diets. We’ve seen them come, we’ve seen them get wildly popular despite a lack of science or good data on effectiveness, and we’ve seen them go. Keto is simply the latest in a long line of diets that might help in the short-term with weight loss, but is difficult to follow long-term and doesn’t fit with the what we know to be the basic tenets of a healthy lifelong way of eating. This one is particularly high in fat and shuns carbohydrate. In fact, U.S. News and World Report recently published its list of rankings for Best Diets Overall, and the Keto Diet tied for last place with the Dukan Diet out of 40 diets reviewed. The diets are examined by experts and evaluated for things like ease of following, nutritional adequacy, weight loss success, and potential to prevent chronic disease like diabetes. My guess is that the Keto Diet will go the way of fad diets of the past. By January 2019, another one will have taken its place. 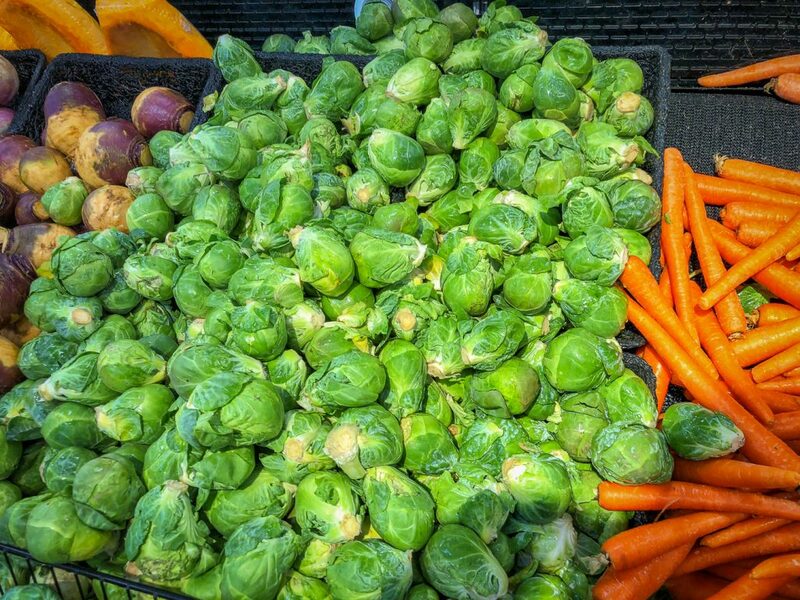 Brussels sprouts top the list for most popular vegetable. I guess if fad diets each get their 15 minutes of fame, I’m glad the same thing is happening for vegetables. 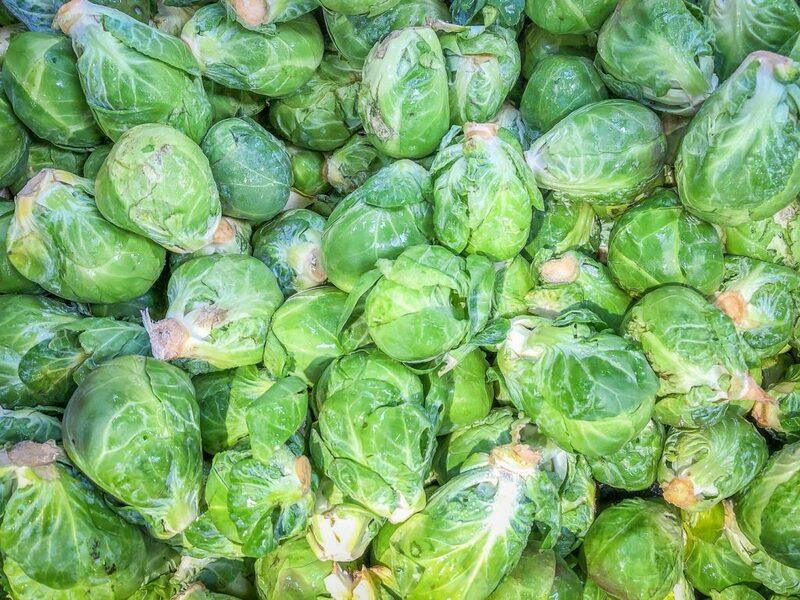 Kale was the superstar for a while, then zucchini noodles and cauliflower rice seemed to be taking over the world, and now it’s time for the humble Brussels sprout to step into the spotlight. This veggie is low in calories (38 calories per cup), but offers up a respectable amount of fiber, potassium, and vitamin C. It’s also a cruciferous vegetable, along with broccoli and collard greens, which show promise for possibly reducing our risk of cancer. My favorite way to eat them is pretty uninspired, but easy and delicious: cut in half; toss with olive oil, salt and pepper; and roast in a hot oven (like 400° or 425°) for 20-25 minutes until tender. Use of “vegan” as a search term was up 37% in 2017. I think there’s a stereotype that vegans are on the fringes of society with their passionate stance on avoiding animal foods of all kinds. That type of diet certainly doesn’t fit with the standard American way of eating meat, cheese, and milk at every meal, so perhaps vegans feel underrepresented in mainstream society. They’re definitely a minority, but perhaps things are starting to shift. 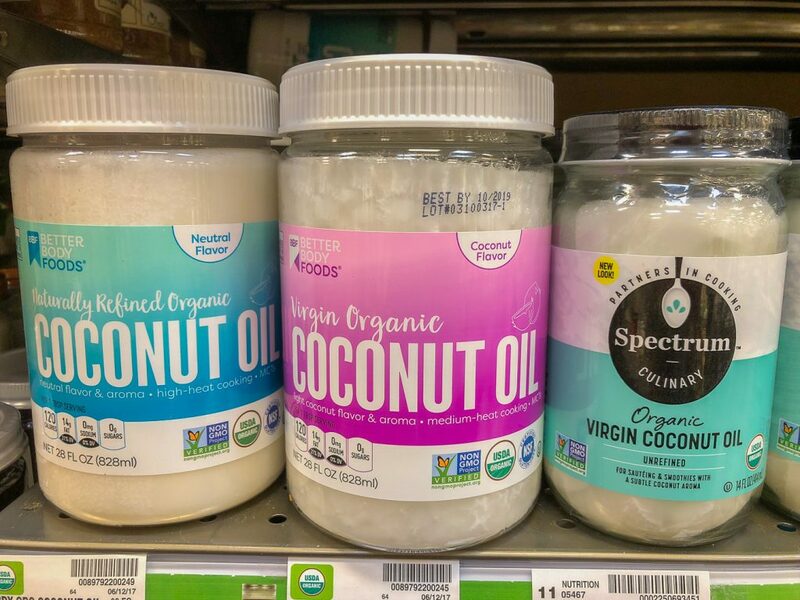 The science on vegan diets continues to be positive, I’ve been seeing more vegan products on store shelves and restaurant menus, and according to the Allrecipes report people are searching for animal-free recipes in growing numbers. And, in the U.S. News and World Report rankings the vegan diet tied for third place for Best Weight Loss Diet and Best Diabetes Diets. Just this week I saw a very compelling new documentary called Eating You Alive that featured doctors and patients encouraging us to avoid animal products and eat a plant-based, whole foods diet to prevent and reverse disease. 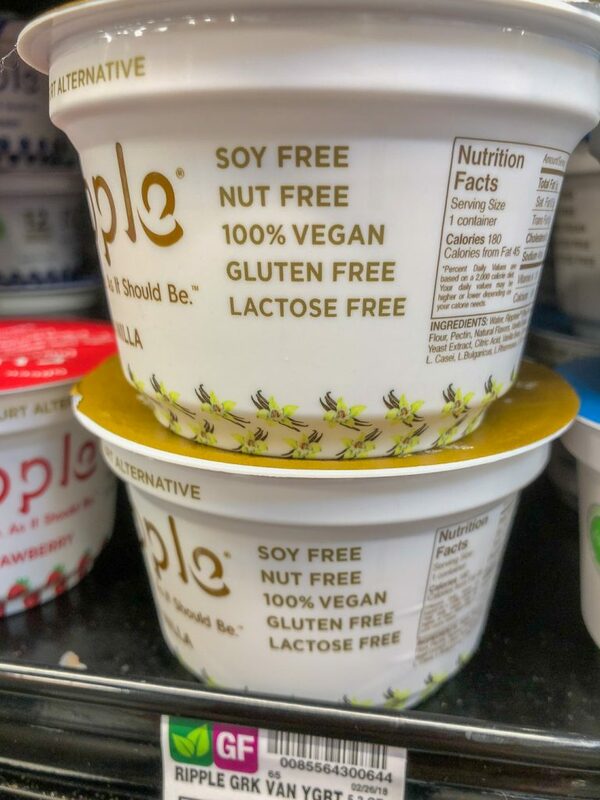 Is it possible vegans are finally getting the respect they deserve? 14% of those surveyed said they’re buying and eating more meat alternatives. 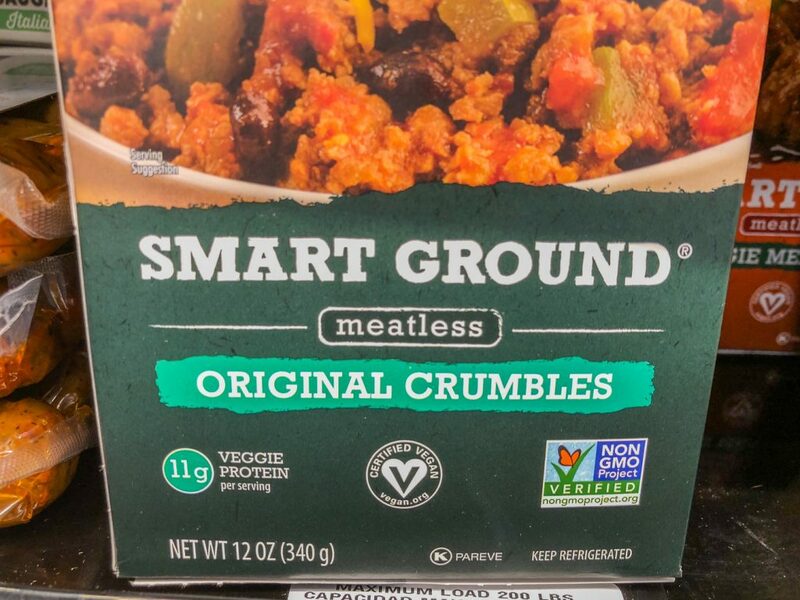 In the same way that veganism is becoming part of our culinary conversation, meat substitutes seem to be getting more ubiquitous. 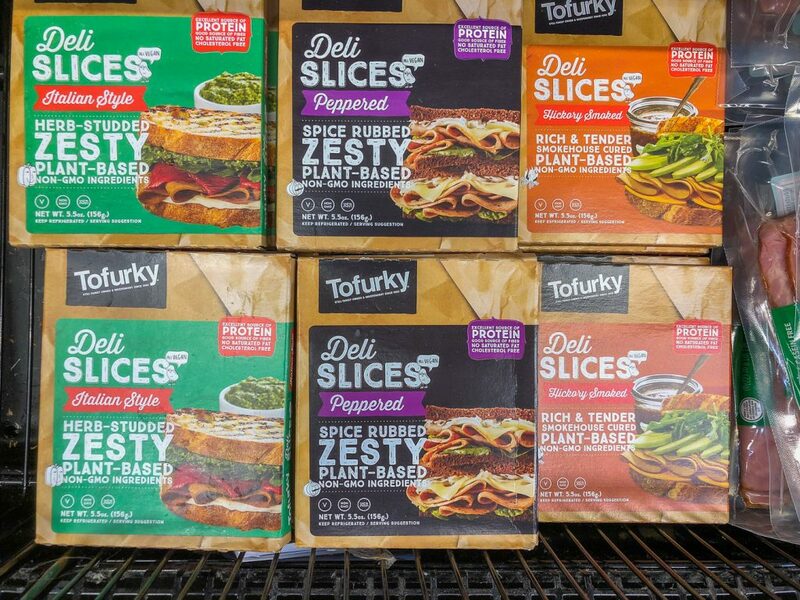 In addition to the standard soy and gluten-based meat alternatives that have been around for years, companies are getting creative with peas, potatoes, and beets to create never-before-seen burgers that can rival the classic American meat patty. And it’s not just vegetarians and vegans who are throwing them into the grocery cart. I was recently interviewed for an upcoming article about this very topic, for a magazine geared towards healthy and fit folks who might want to add meat substitutes to their weekly rotation of protein foods, alongside chicken breast and salmon. For further proof, take a peek at the meat substitute section of your grocer’s freezer or refrigerated section. 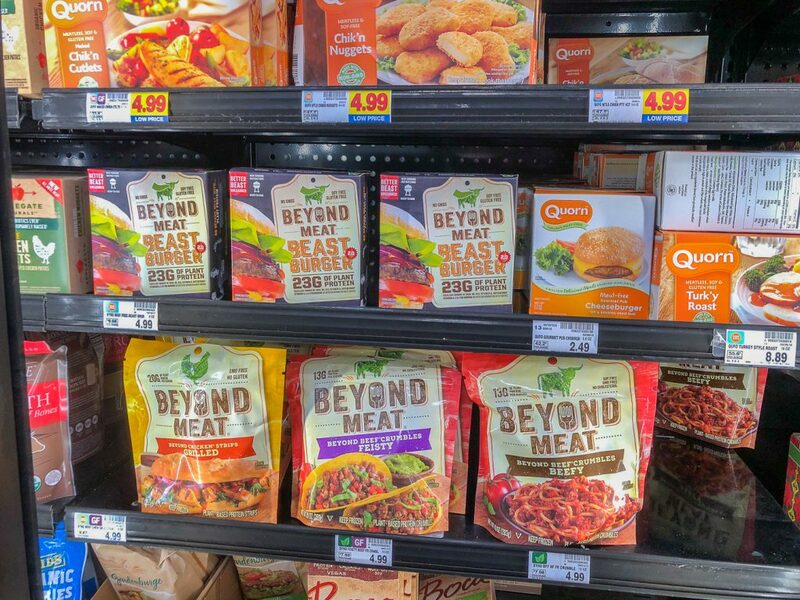 It’s growing right along with the demand for meat free meats. Among the top reasons for eating more healthfully, 41% of survey respondents noted they’re hoping for better digestion. I first heard the term microbiome at a nutrition conference in 2013. 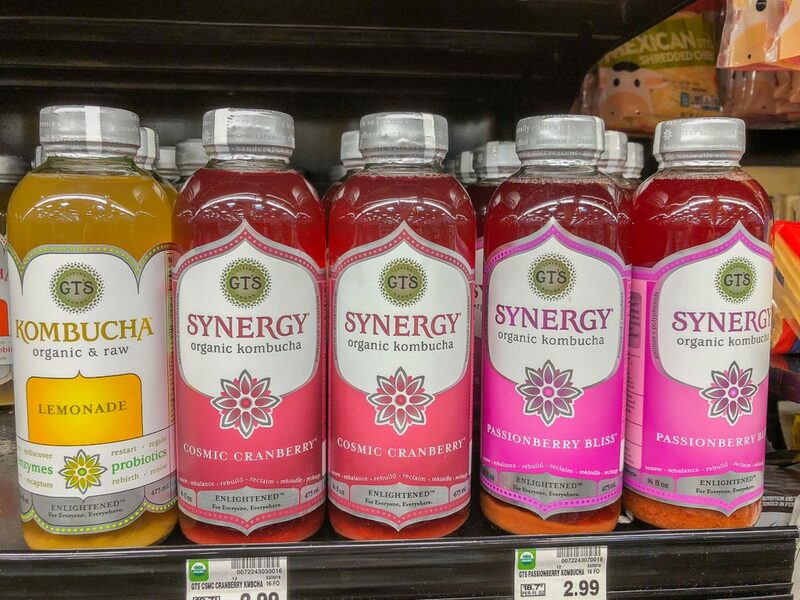 As more and more research has been focused on the microorganisms living in the human gut and their possible effects on our health, I’ve seen it pop up in scientific articles but also mainstream media, including last week in the New York Times. 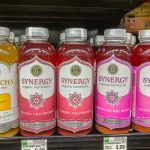 Apparently, the word is getting out that daily dietary choices affect beneficial helpful and hurtful bacteria living in our digestive tract. 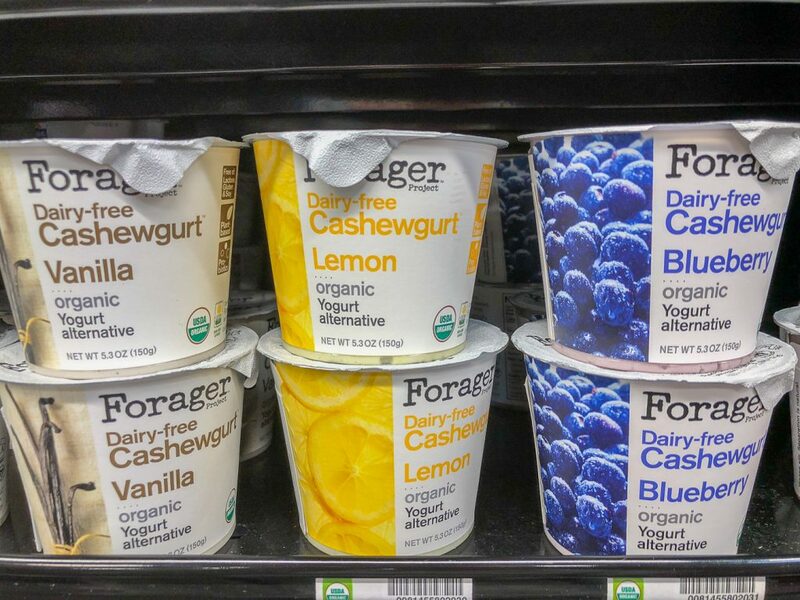 It’s still a fairly new field of study, but initial recommendations encourage fiber and fermented foods and discourage artificial sweeteners and meat. As we learn more about this new frontier of nutrition science, current dietary recommendations may get a modest makeover. 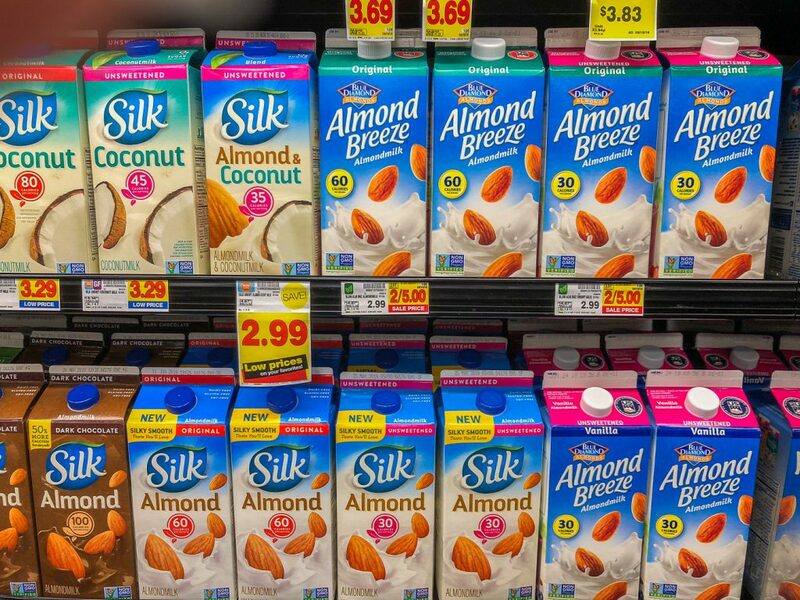 29% of cooks are replacing cow’s milk with coconut, almond, or soy “milk,” including Boomers, Millennials, and Gen Xers. 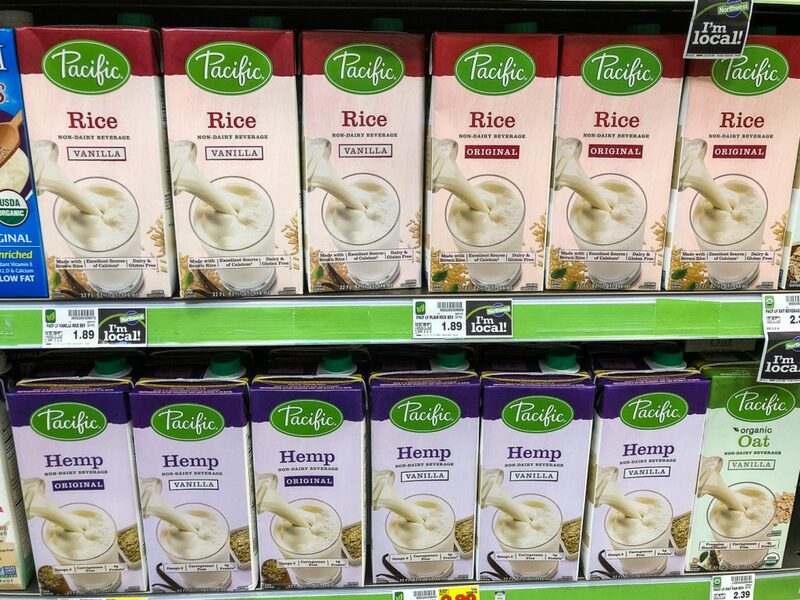 Lots of people, of all ages, are happy about the rise in popularity of non-dairy milks. Except the dairy industry. They’re so unhappy, in fact, that they’re asking Congress to restrict use of the word “milk” to secretions from a cow. But it sort of seems like that ship has sailed. I wrote a post several years ago called Is Vegetarianism Going Mainstream? based on the rise of popular vegetarian cookbooks, famous people publicly going vegan, and a growing acceptance of restaurants to honor special diets. Now, 4 years later, after taking a closer look at the results of Allrecipes’ report, I think the evidence is mounting. Trends and fads can be fleeting, but plant-based eating is here to stay. Have you seen any other signs of the burgeoning vegetarian/vegan scene that I didn’t mention here?